minato & NARUTO -ナルト-. 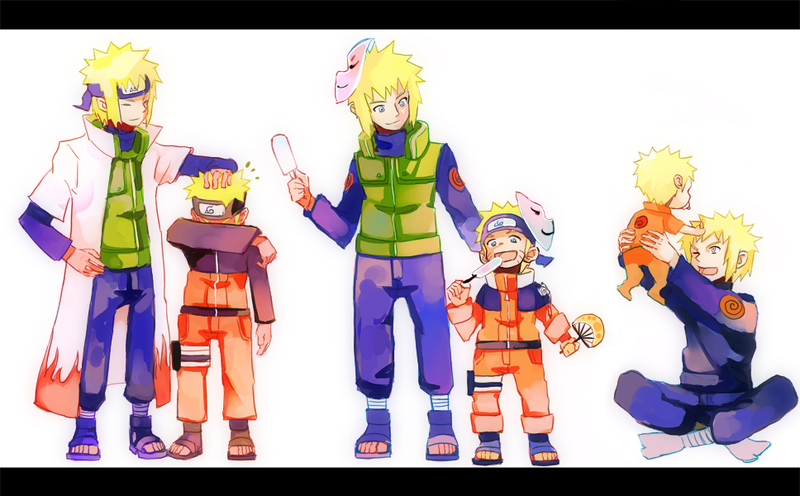 NARUTO -ナルト- & minato cute :3!. 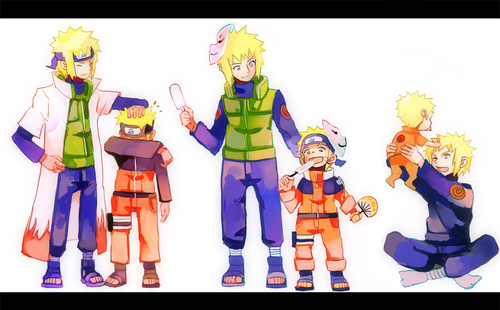 HD Wallpaper and background images in the 波風ミナト club tagged: minato namikaze naruto uzmaike.